Last week, Nipsey Hussle sent fans into a frenzy when he revealed details of a joint album with Meek Mill. The Crenshaw rapper told Los Angeles’ Real 92.3FM that he had been quietly working on a collaborative body of work with the Philly rapper. Nipsey Hussle had one of the best rap albums, Victory lap, last year. 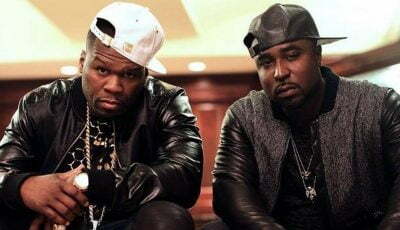 The project earned him a Grammy nomination and helped raised his stocks in hip hop. Sources are now saying that his project with Meek Mill could arrive before summer of this year. “The project is almost done I can tell you that you can expect some new records out soon,” sources said. 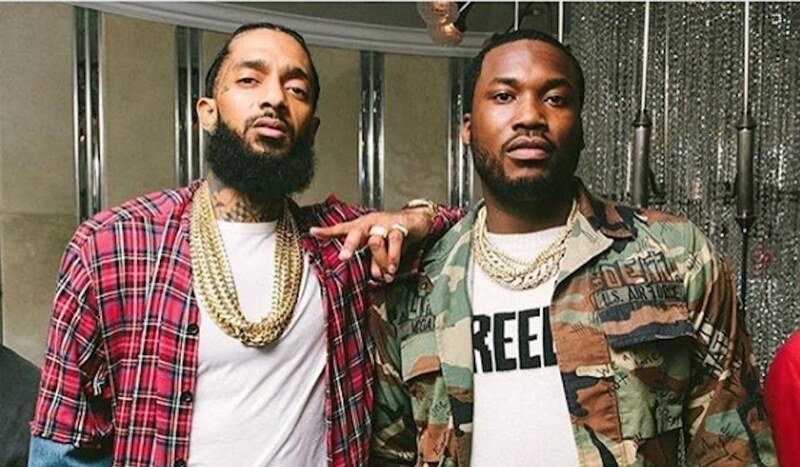 What we’re told is also in line with some of what Nipsey Hussle revealed in his recent interview that some new music between himself and Meek could arrive by the summer of this year. The Dreamchaser rapper is currently touring on the final lap of his “The Motivational Tour” so he will have some time to get down in the studio to finish the project.